THE BEST BUY IN HINSDALE! This home checks all the boxes: brick exterior, open floor plan, 9' ceilings on all levels, first floor ensuite bedroom, front & back staircases, English basement & 3 car attached garage. 5 beds, 5.1 baths - 4291 above grade square feet & 2264 English basement square feet (per the assessor). Master suite features a private study, 2 large walk-in closets & spa bath. Conveniently located second floor laundry room. 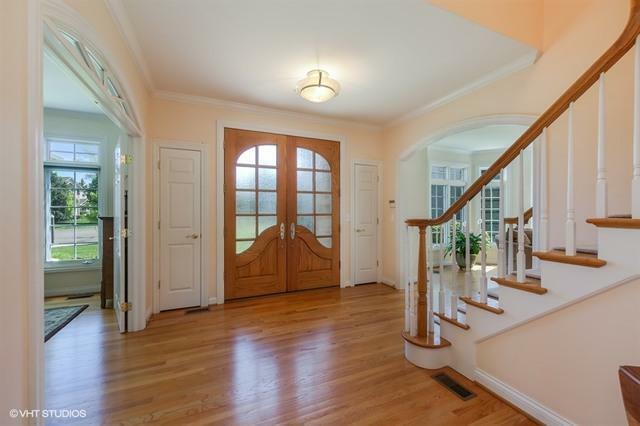 Sunlit lower level offers rec room, game area, exercise room & full bath. 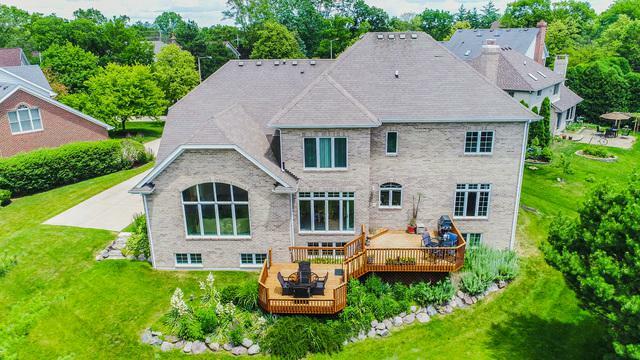 1/3 acre professionally landscaped with mature trees & perennial gardens. Related living & home office too, there is space for everyone. Every amenity today's buyer wants but is rarely available in Hinsdale at this price point!! !